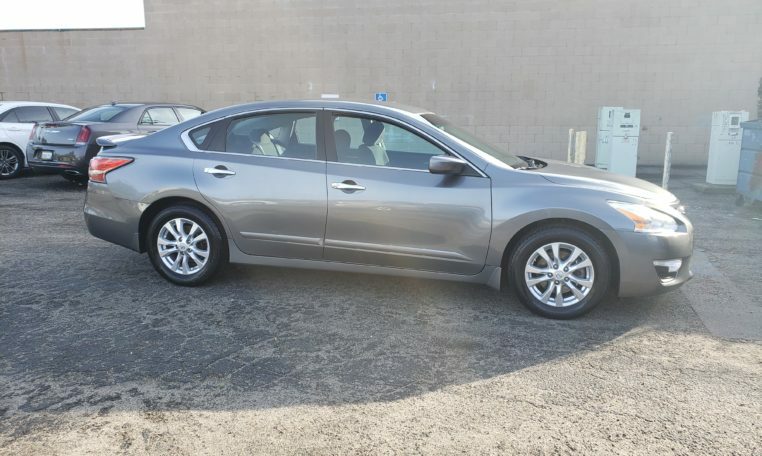 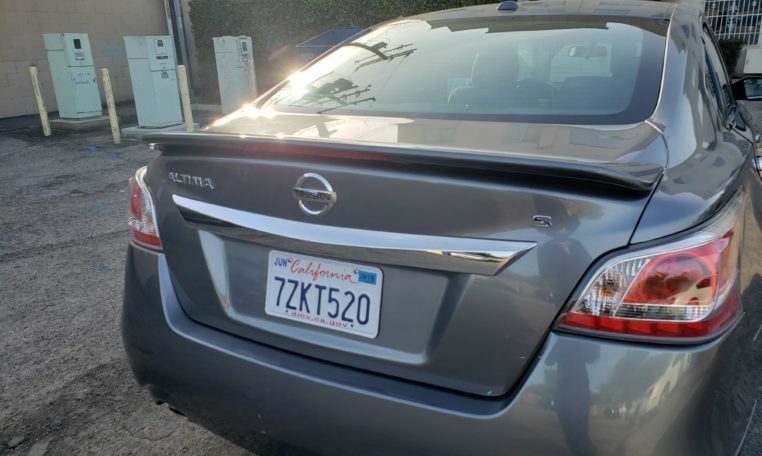 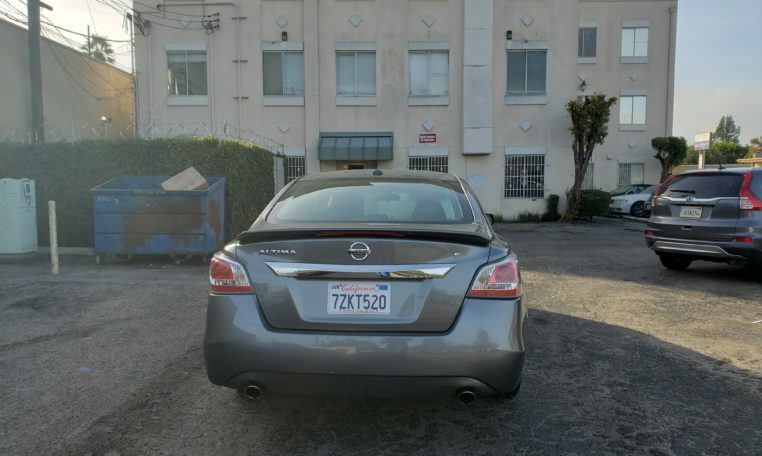 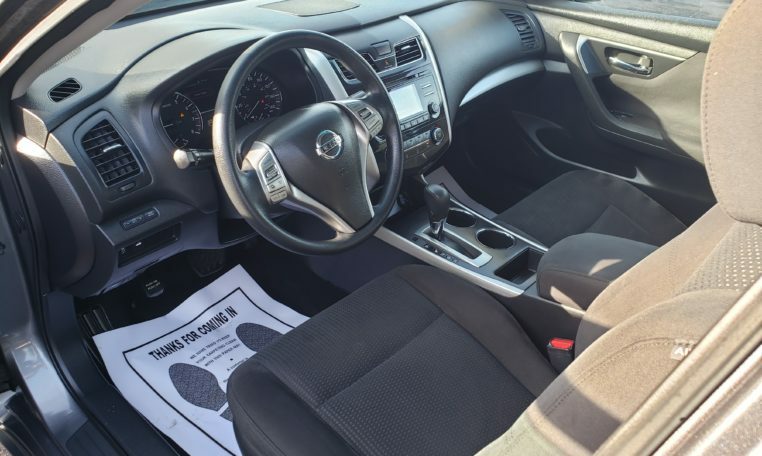 2015 NISSAN ALTIMA SV – WELL MAINTAINED – CLEAN TITLE – 85K LOW MILES – RIDES WELL. 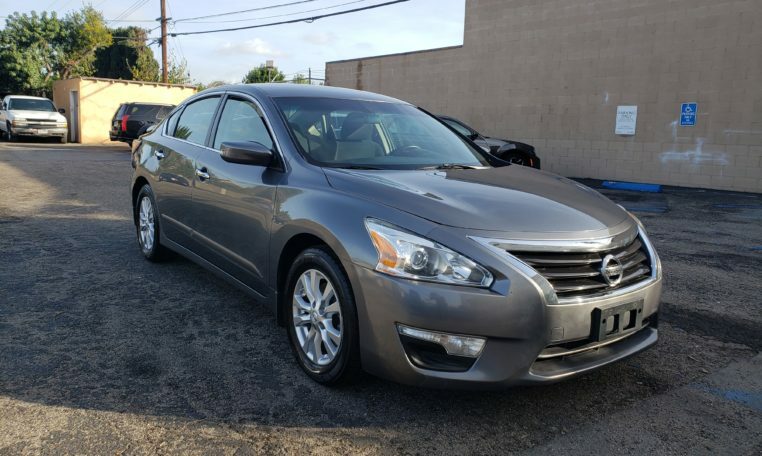 I am selling my 2015 Nissan Altima SV with 85K miles. 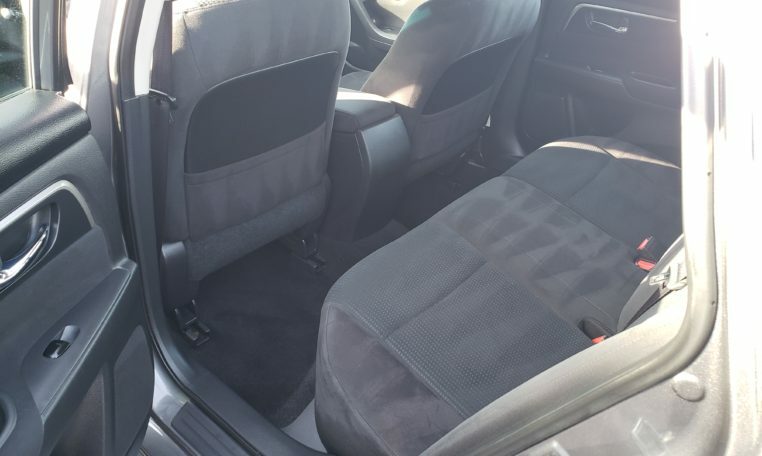 Black exterior with a tan interior. 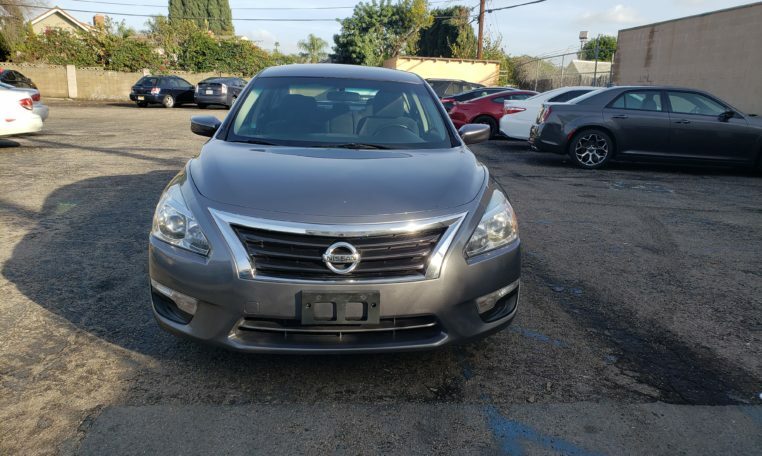 I just had this car inspected by my mechanic and he confirmed it is in excellent condition. 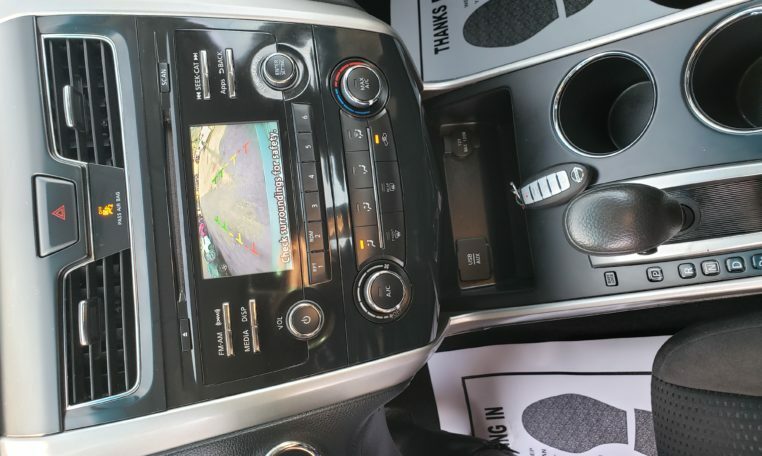 I have the receipts/records from oil change and maintenance work that’s been done on the car. 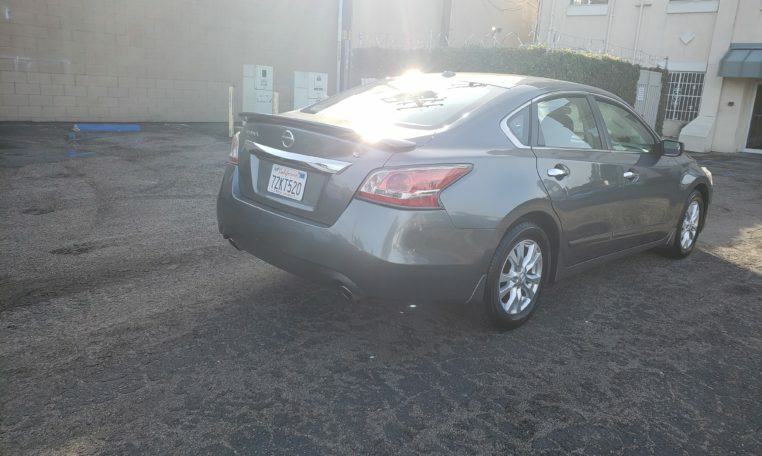 There are no issues with this car and It had been good taken care of it.